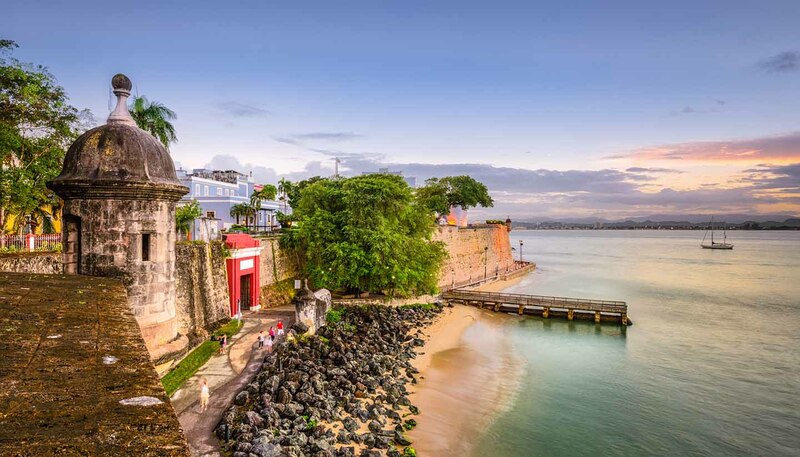 Passport and visa requirements for entering Puerto Rico are the same as for entering the USA. Please see the USA passport & visa section. US travellers visiting Puerto Rico do not require a passport, but must carry a piece of government-issued photo ID. As a commonwealth state of the USA, Puerto Rico manages its own affairs, but is represented abroad by USA embassies and consulates.